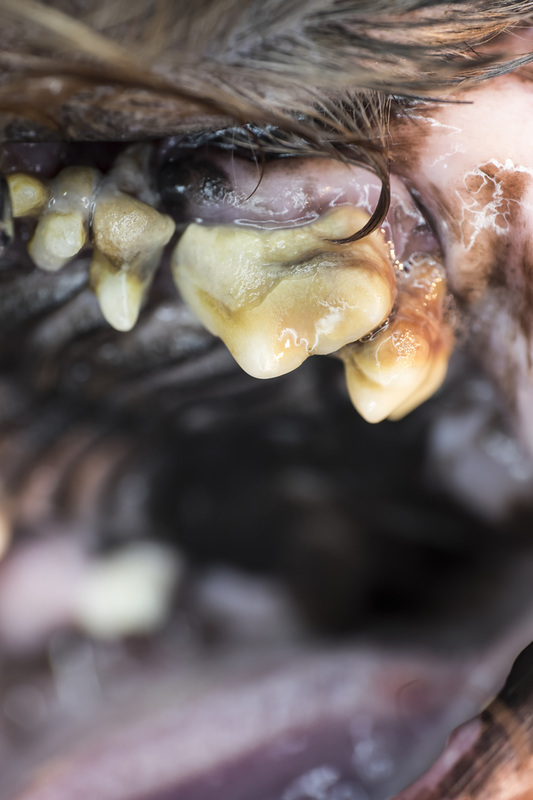 Not only can dental disease greatly diminish the quality of your pet’s life, it can have devastating consequences if left untreated, as oral bacteria can enter the bloodstream and create secondary infections in the heart, kidneys, or liver. Although these infections might not be conspicuous, they can cause severe damage and even premature organ failure. Most pets will need their first dental cleaning somewhere between one and three years of age, with subsequent cleanings every one to two years. Some pets – particularly small or toy breeds – accumulate tartar more rapidly and may require more frequent cleanings. Of course, every pet is different, so it is important to have your pet's oral health evaluated on a yearly basis.